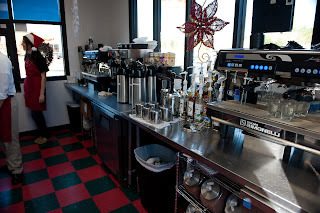 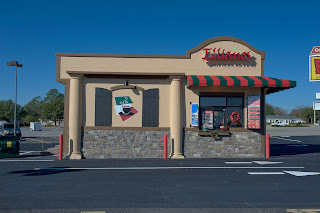 Ellianos Coffee Company is a specialty coffee franchise. 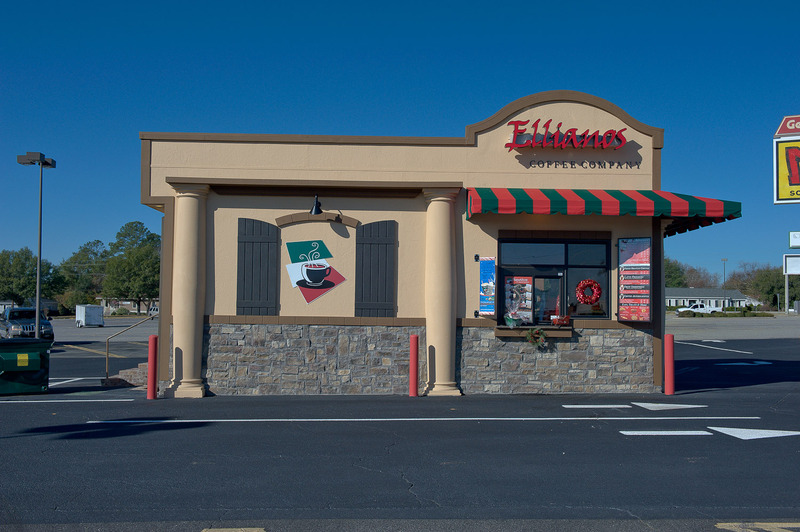 As a franchise, Ellianos is concerned with consistency of their image from store to store. 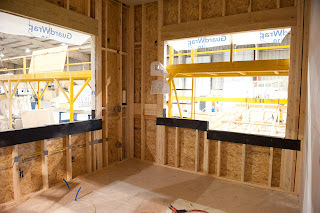 Hiring different contractors for each new location demanded constant monitoring to maintain their standards. 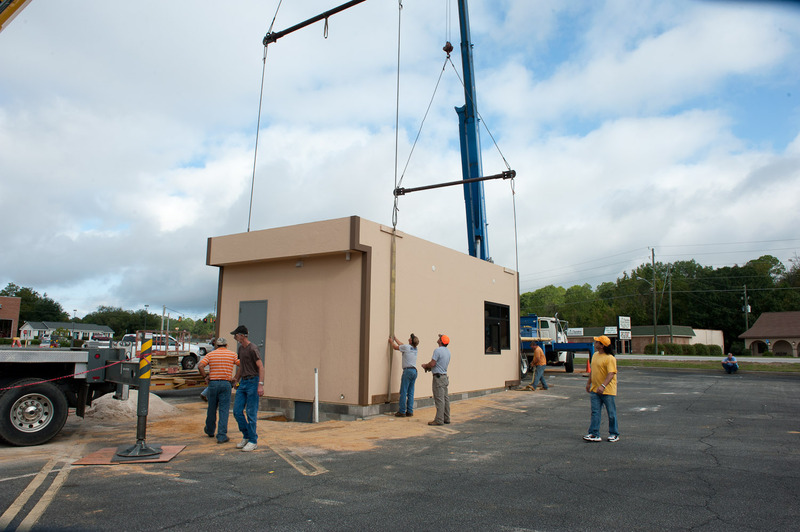 Ellinaos found Affinity Building Systems as the perfect solution. 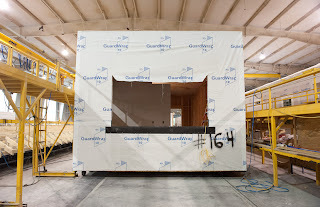 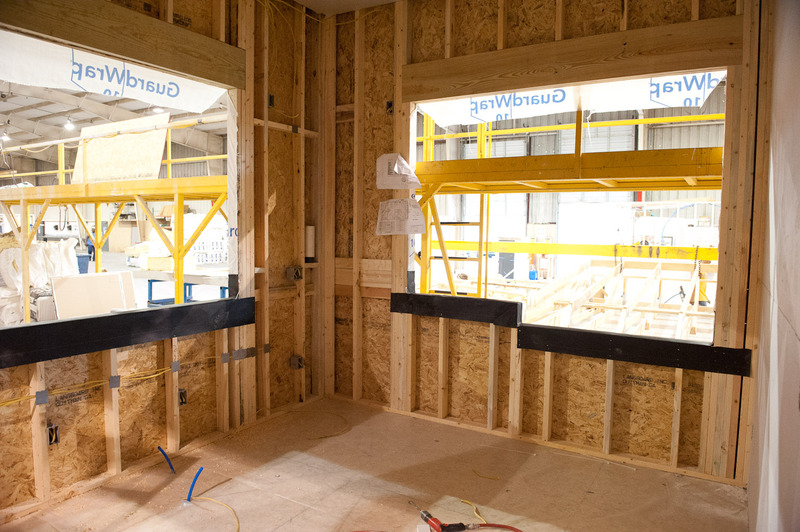 Each building can be made to the same exact specifications simplifying the process. Plus, each store is online and doing business faster. 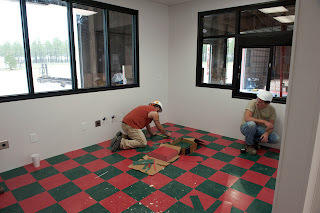 A new store can be up and running in as little as 30 days.